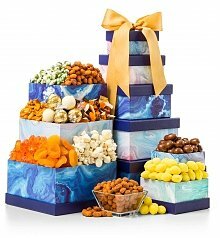 Bountiful gift baskets for the special admin in your life - shop unique gift baskets. 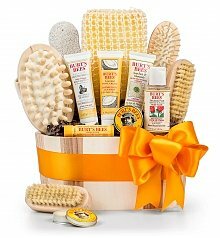 - Coffee Lover: The Peet's Coffee Chest is sure to be a hit. 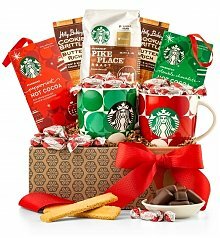 Featuring gourmet coffee from Peet's, along with java goodies, candies, and wafers, it will take days to enjoy all the treasures in this basket. 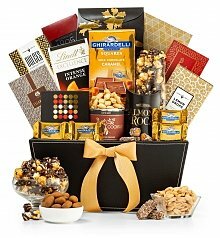 - Chocolate Fiend: Who doesn't love chocolate? 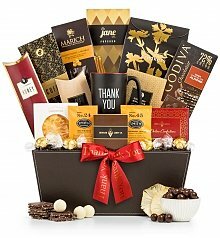 Send them The Godiva Chocolatier Collection and they will get their fill! 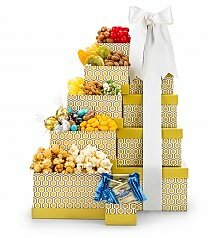 World-renown Godiva chocolates of every shape, size, and flavor! 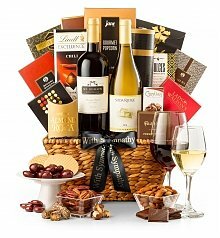 - Wine Connoisseur: Nothing beats the class and luxury of our 5th Avenue Wine Gift Basket. With not just one, but two wines, along with gourmet treats that perfectly compliment the two reds, they'll love every aspect! 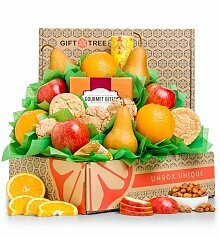 - Health Nut: Are they always munching on a yummy piece of fruit? Or mixing together their homemade granola with something? 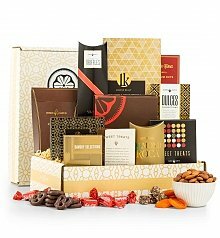 Consider our Harvest Fruit and Snacks Sampler to show them your appreciation during Admin's Professional Week, with a delectable selection of hand-picked fruit alongside a gourmet goodie...or five! 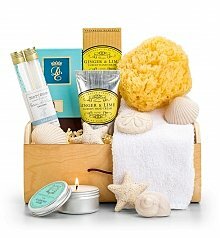 So show your admin that you care with a gift basket for them on their special week. They deserve the recognition - shop now!